Let’s face it – Mother’s Day gifts can be tacky and boring! 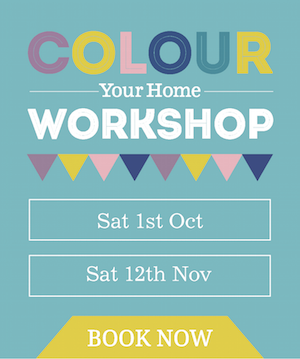 Let the Von Haus Design Studio team help you out with something stylish and colourful to make your mum smile. 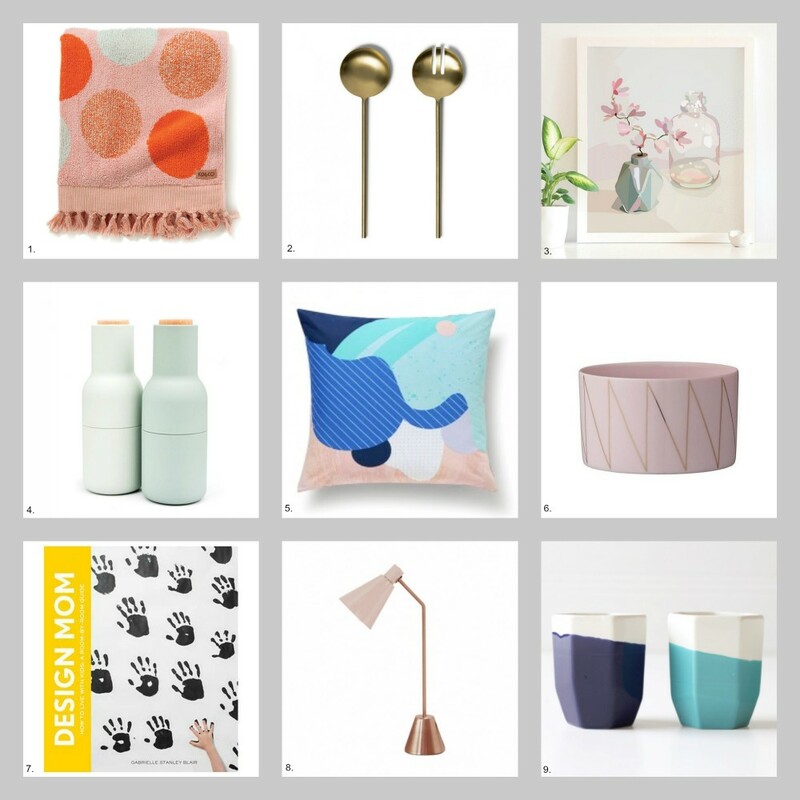 We’ve curated a colour-coded selection of Mother’s Day gifts to put the fun into her home. From rosy pink hues, deep blues, and bold metallics – there’s a gift for every mum.